Whether you're buying, selling, investing or doing research, you'll need an agent who understands technology and how to apply it to a real estate transaction. 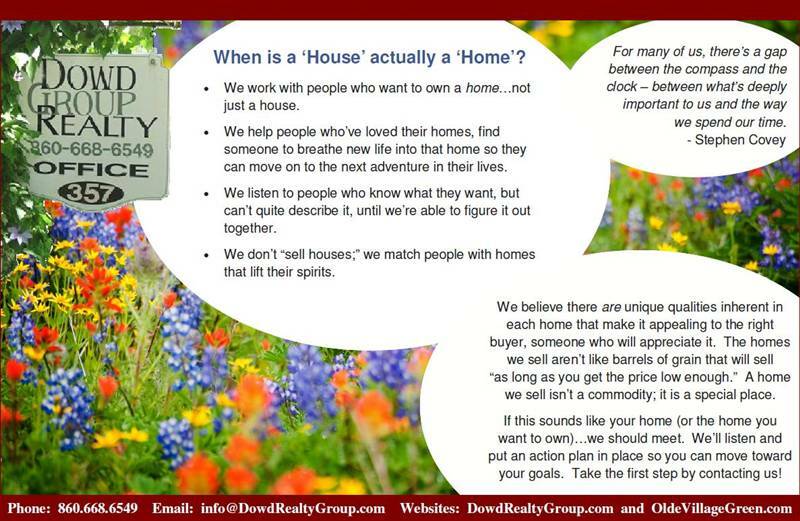 As full time REALTORS, we're ready to dedicate our time to you! Our passion for working with families with real estate transactions is unequaled. If there's a listing you need information about or want help selling your home, we're just a phone call away.